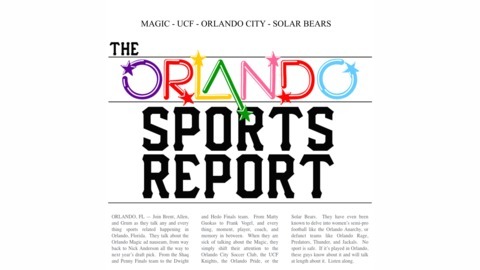 Brent, Allen, & Grum talk all things Orlando Sports. 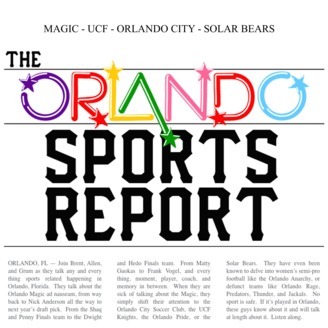 Magic, UCF, Orlando City, Predators, Solar Bears. If finally happened. UCF lost. What a ride it's been these last two years, and yet it's only the beginning of what's to come. Heads up, Knights. 042 | EMERGENCY PODCAST: Josh Heupel hired at UCF & THE HEUP IS REAL!! !